Personalised exercise programmes can help restore joint range of movement, reduce pain and recover normal function following injury. Proprioception is defined as the sense of knowing where a body part is in space at any one time. Because this occurs subconsciously, it is sometimes difficult to grasp the concept until you lose this sense following injury. Physiotherapy can help you re-train this ability. 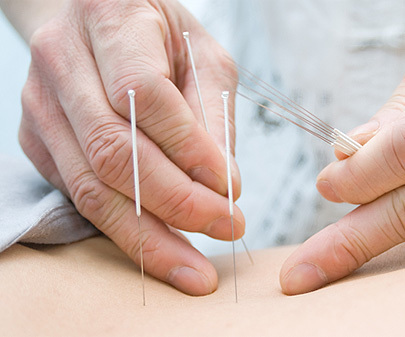 Acupuncture involves the insertion of fine needles at certain sites in the body. 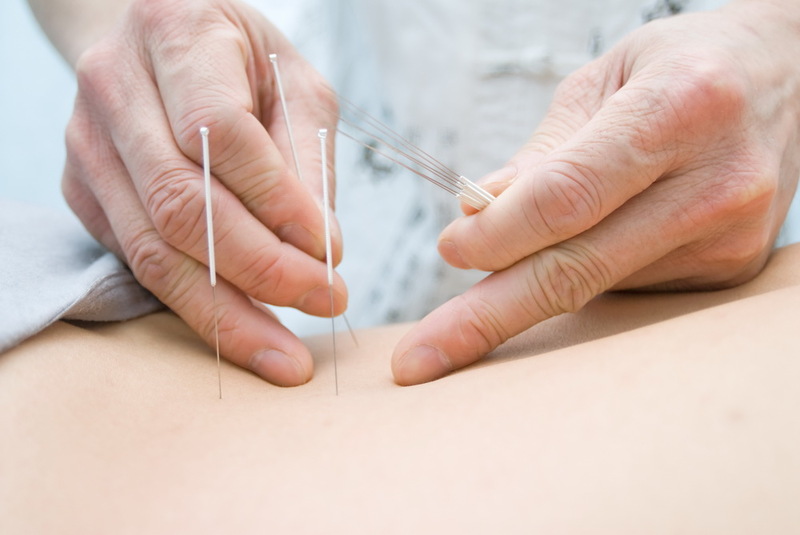 The needles stimulate sensory nerves under the skin and deeper soft tissues - causing the release of natural substances such as pain-relieving endorphins. Elite Physiotherapy Services consists of a team of highly-qualified therapists with specialist clinical knowledge in a diverse range of conditions and treatments. We offer treatments for all musculoskeletal conditions including back pain, sports injuries and whiplash. Clinics are conveniently situated in and around the Chelmsford, Braintree and East London areas offering appointments throughout the day and evenings. Physiotherapists are available for information and, if appropriate, we aim to offer a Physiotherapy appointment within 24 hours. Physiotherapy can help to restore your mobility and joint motion following injury, or improve fitness and performance. Reductions in pain and improved function can avoid the risks and costs associated with surgery. 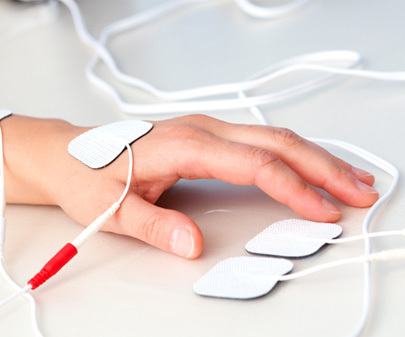 Improved muscular support and function of painful joints can reduce the need for medication. 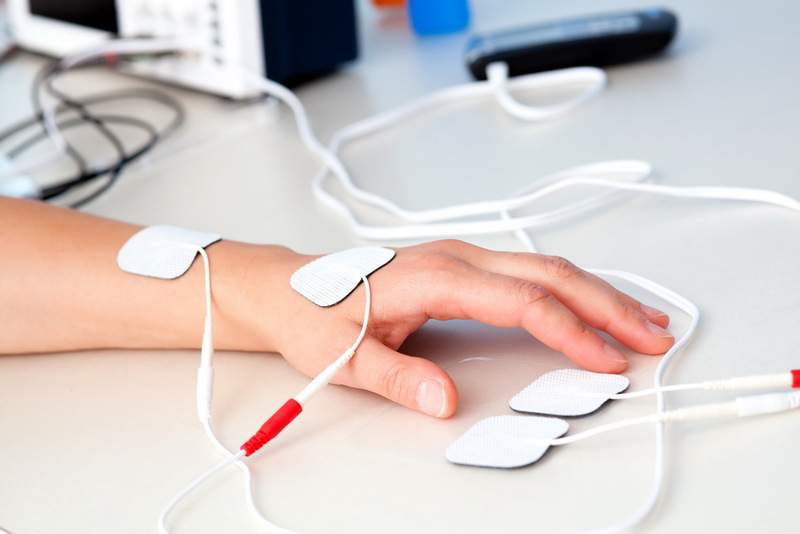 Physiotherapy can speed up the recovery and rehabilitation process – getting you back to your work or sport more quickly.